You'll need to be at least 21 with an eligible 4-door vehicle and a compatible smartphone. Fill out the form above to get started. After you sign up, you'll continue to shopyourway.com, where you can sign into your existing Shop Your Way account or create a new one. 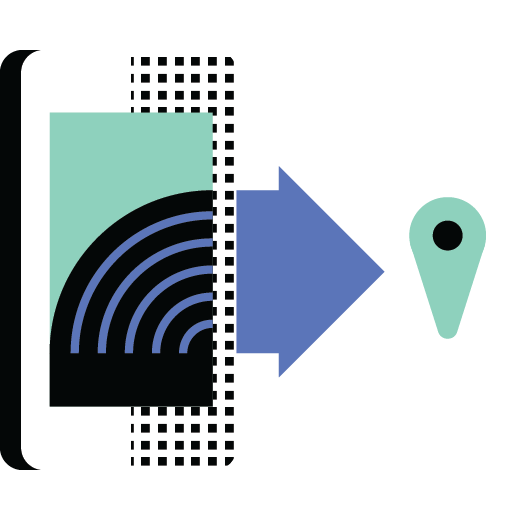 Give Shop Your Way permission to view your Uber account data. That's how Shop Your Way will know to reward you after you complete a trip. Get $425 in Shop Your Way points*. Just sign up to drive and link your Shop Your Way account to Uber. Points are redeemable at Sears, Kmart, Lands’ End or on shopyourway.com. Keep your car at its best, for less. Get 50% off oil changes and 30% back in points on labor charges for all other services at Sears Auto Centers†. * *Offer limited to Shop Your Way members who create a new Uber driver-partner account through Shop Your Way. 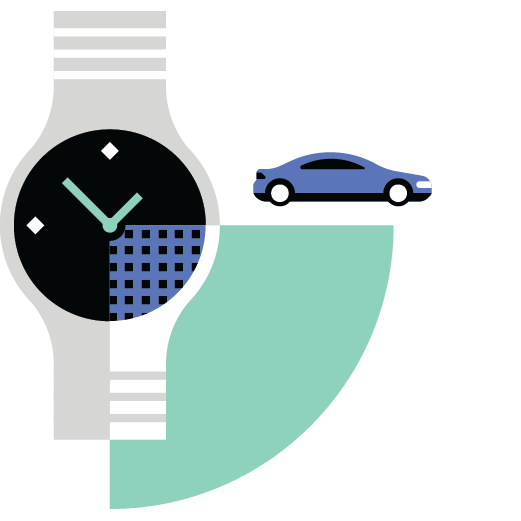 Shop Your Way Member Uber driver-partners can earn up to $425 CASHBACK in points by doing the following: Drivers earn $25 CASHBACK in points after completing their first trip. 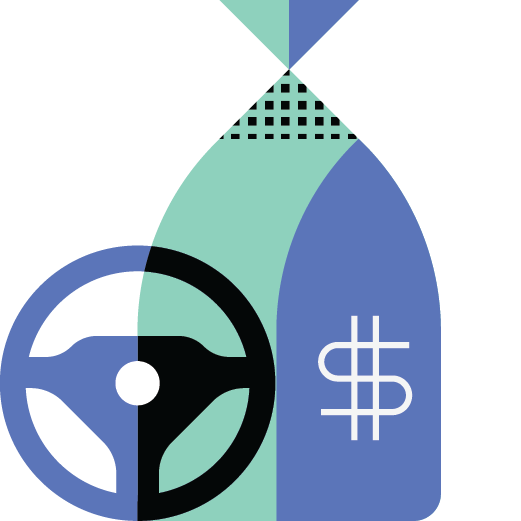 Then, drivers can earn an additional $15 CASHBACK in points for every 5 additional trips for the next 99 trips. Plus, drivers can earn an additional $100 CASHBACK in points for their 100th trip. The first 100 trips must be completed within 45 days in order to qualify. Maximum award: $425 CASHBACK in points. Available in all markets served by Uber. We reserve the right to modify or cancel this offer at any time. By accepting Shop Your Way® member benefits and offers, you agree to the Shop Your Way terms and conditions, available at www.shopyourway.com/terms. Shop Your Way points expire 2 months after issuance. Offer Valid 01/08/2018 - 02/02/2019. † Offer limited to Uber driver-partner in good standing with at least one trip driven, and a Shop Your Way Member at time of purchase. Available at all Sears Auto Centers. Excludes tires and parts. Offers cannot be combined. Oil change includes up to 5 quarts of oil. State or local taxes, or surcharges for environmental protection extra (if applicable). $4.00 Shop fee applies except in CA, IL, MN, NY, and PR. Purchases may be limited to normal retail quantities. “FLORIDA MOTOR VEHICLE RETAIL SHOPS MV06237 to MV06282”. Available in all markets served by Uber. We reserve the right to modify or cancel this offer at any time. 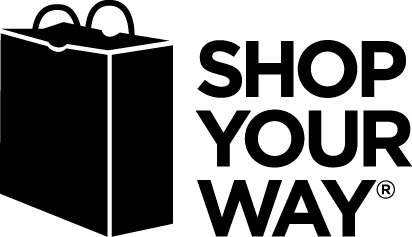 By accepting Shop Your Way® member benefits and offers, you agree to the Shop Your Way terms and conditions, available at www.shopyourway.com/terms. Shop Your Way points expire 2 months after issuance. Offer Valid 01/08/2018 - 02/02/2019.